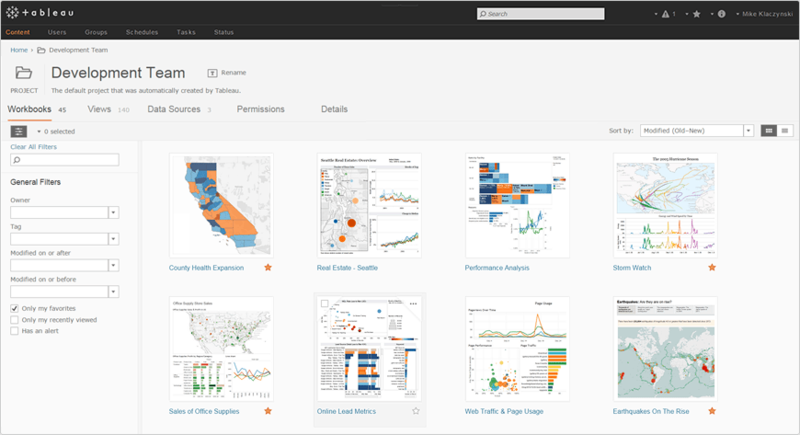 Exploring and presenting your data is easier, faster, and more beautiful than ever before. New Start Experience. A new start experience for a new generation of data exploration. Access training and see great work from the community right from the start screen. Rich Story Point Formatting. Great stories guide and captivate viewers. 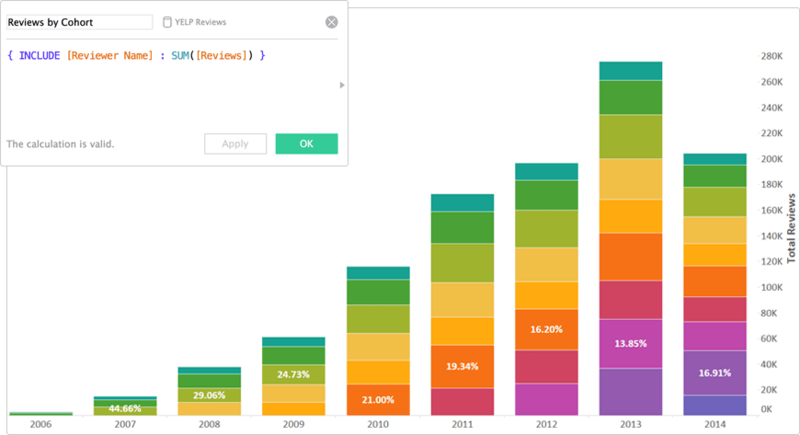 New formatting for Tableau Story Points helps you tell your story your way. Preview Thumbnails. Quickly preview your sheets before using them for dashboards and stories. 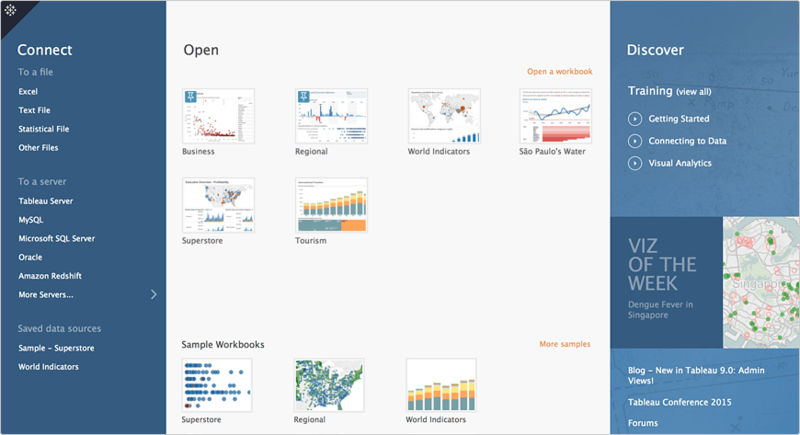 Tableau gives you instant visual feedback as you experiment with data. Answer deeper questions as the tool fades to the background. Analytics Pane. A new Analytics Pane lets you drag reference lines, forecasts, trend lines, box plots, and other analytics right onto your view. This makes it quicker to ask deep questions of your data. Instant Analytics. Select a subset of marks to see how its average, trend, or distribution compares to the whole. Fast Mark & Tooltips. Explore your data with tool-tips that smoothly follow your mouse. Smart Calculation Editor. Create calculations right in the view by typing in field names and functions. Or use the new calculator editor to create calculations using auto-complete, then preview your changes instantly. LOD Expression. New Level of Detail Expressions help you answer tough questions easily. Specify the exact level of detail right in a calculation without adding fields to your view. Geographic Search. Search by name and Tableau will find and zoom in to continents, countries, states, provinces, counties, cities, and postcodes around the world. Fast Navigation & Selection. Moving around maps is faster and more intuitive. Click to pan and double click to zoom. Geographic borders don’t follow straight lines and now you don’t have to either. 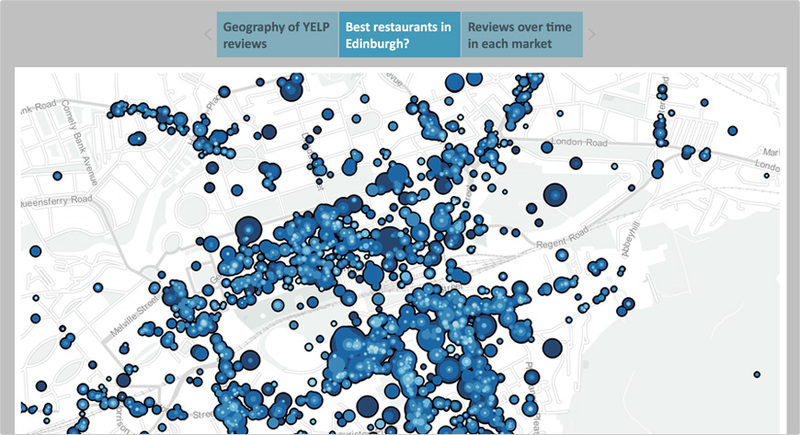 Choose groups of marks anywhere on the map using the new lasso and radial select tools. Expanded Global Data. Newly updated locations on every continent provide more detailed and accurate maps. Countries and territories with new data include Australia, Taiwan, Brazil, South Africa, and many others. Connecting to messy spreadsheets with Tableau is fast and easy. Fix data while you connect and skip Excel. Pivot & Split. Pivot cross-tab data back into normalized columns with a few clicks. Break up compound data in a single column into multiple fields. Data Interpreter. Tableau detects your data range and removes extraneous titles, text, and images. Tame messy spreadsheets with just a click of the mouse. Metadata Grid. View just the metadata for your connections. Quickly rename fields, hide columns, and adjust data types. Initiate splits, pivots, and merges right from the view. Statistical File Connector. Directly open your SAS, SPSS, and R data files in Tableau using the new Statistical File connector. Join and blend these data connections like other file-based data sources. Tableau Server has been rebuilt from the ground up to be faster, more scalable, and more extensible—all while sporting a new look and more intuitive navigation. Intuitive Interface. A new welcome screen greets you. From here you can view all workbooks on a single page, search across all content, and see breadcrumbs as you navigate. Visual User Permission. 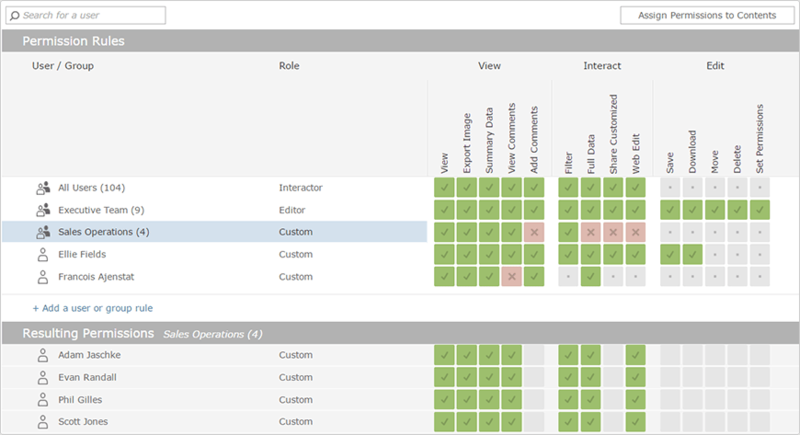 See and adjust permissions for groups and individual users with the new visual permissions page. Upgrade Resources. For Tableau Server Administrators, they have the Tableau Server 9.0 Upgrade site. 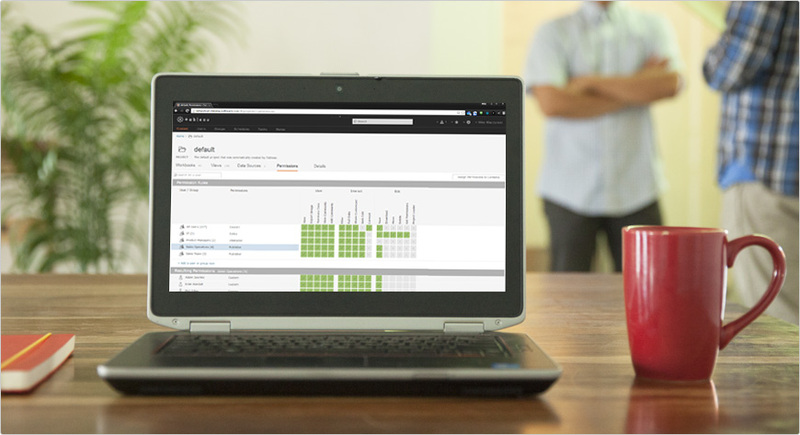 It’s a specialized resource to help you plan, test, and execute a Tableau 9.0 Server upgrade. Individual performance improvements in Tableau 9.0 combine to provide unprecedented overall speed increases across workbooks. Caching and consolidation completely eliminate some queries. Other queries run faster on extracts, or process in parallel for quicker load times. Big improvements in the Tableau Data Engine lead to significantly faster query results of extracts. Data Engine Vectorization and Parallel Aggregation fully leverage today’s multi-core and multi-threaded CPUs. All independent views have their queries sent to the database simultaneously. 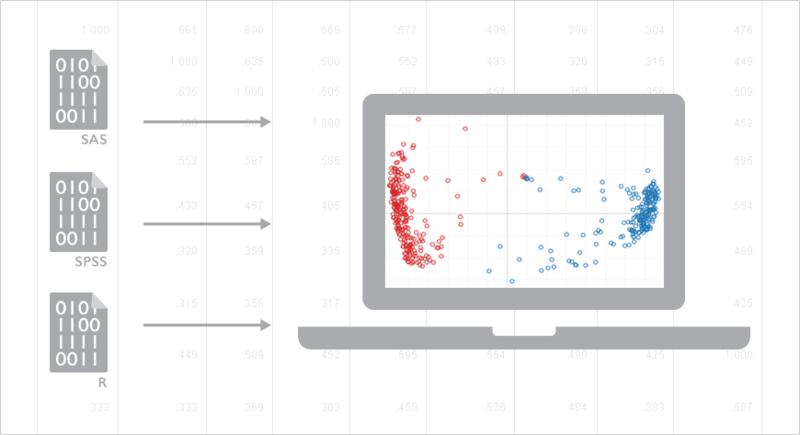 These Parallel Queries return data to Tableau faster, meaning your dashboards load faster. Instantly load workbooks and views with cached data from previously returned queries. Tableau Desktop and Tableau Server now avoid re-running the same queries, resulting in near-instant load times. 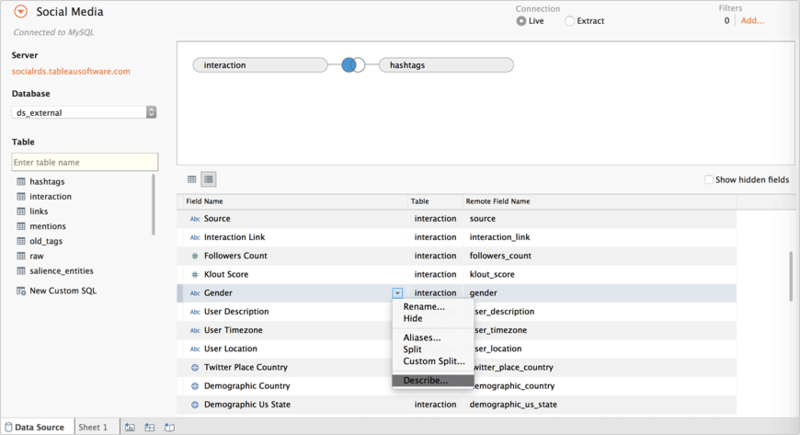 Query Fusion runs a single combined query, replacing multiple individual queries for views that have the same level of detail. This reduces the workload on your database and improves load times.